Nick and Kelly Photography: Godox Flashpoint Cheetahstand Flash System Overview - How Did We Get Here? 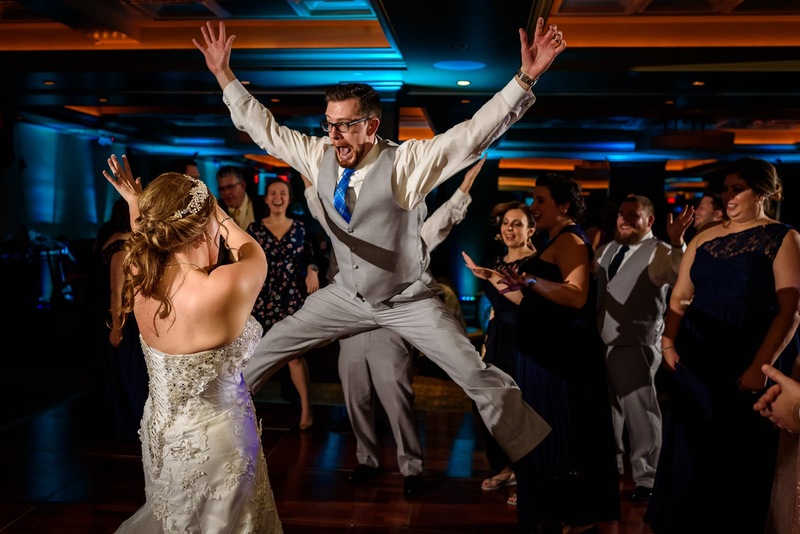 As New Jersey wedding photographers, we are forced to use all of them at one time or another during the course of the day, and we have integrated off-camera flash (OCF) into our workflow for a large percentage of our lighting needs. Why OCF? Simple. No other light source can match the portability and output of it. A small speedlight can fit easily in a pouch on your belt, clamp unobtrusively to furniture and the like, and still put out enough light to allow us to manipulate our background exposure and even add a pop of color to our scene. One of the many uses of OCF in our workflow. My love of speedlights began by looking at the work of none other than Joe McNally. His precise use of light to control a scene is second to none and it inspired me to become a better photographer and to push my limits into learning OCF. I started with a couple of Nikon SB-900 flashes and tried to experiment with Nikon’s optical CLS. It seemed like black magic to me that one flash could talk to so many other flashes via flashy lights. But as astonishing as this technology was to me at the time, it had some pretty huge limitations, the biggest being range. I could never get them to reliably operate in a moderately dark room at a distance of more than twenty feet or so. Also, if it was too bright in the room, they wouldn’t work at all. Also, the most creatively limiting part was that they cannot operate without the master flash (the one on camera), having clear line-of-sight to the slaves (off-camera.) 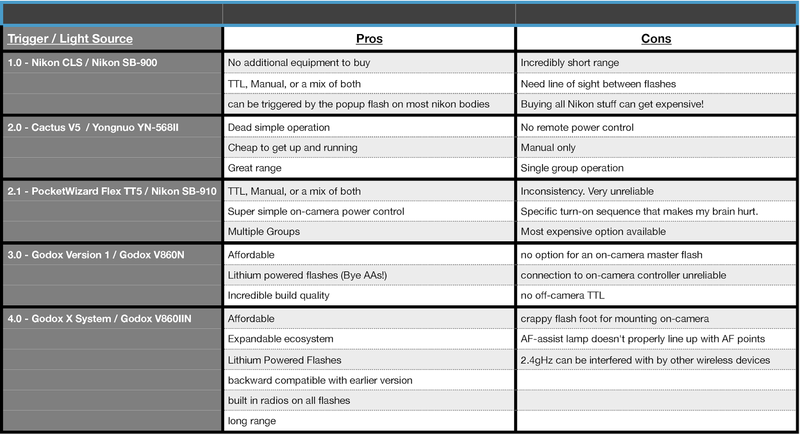 If you only plan on using your flashes in a very controlled environment, CLS is a viable choice. Unfortunately for me, weddings and events are ANYTHING but controlled. Generation 2.0 of my OCF system was the incredibly reliable and versatile Cactus V5 system combined with the now-well-known Yongnuo YN-560II. These beautiful transceivers worked flawlessly for me and never missed a beat. They worked over long distances, used readily- available AAA batteries, and were super cheap to buy. 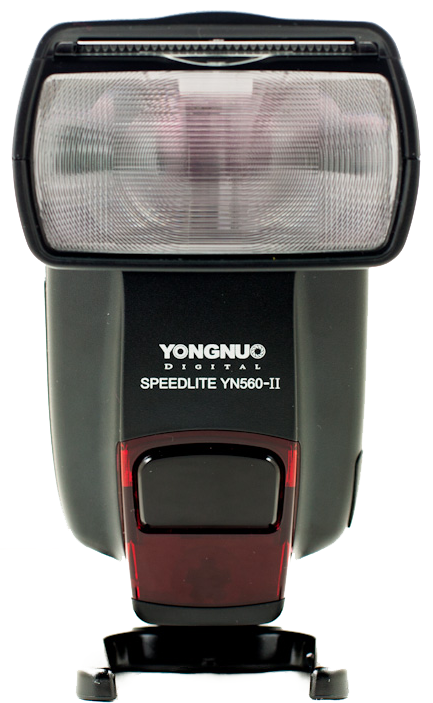 The YN-560II flashes performed ok as well. They were plagued with build-quality issues and if you dropped one, might as well throw it in the trash. These little Cactus triggers combined with the Yongnuos served me well for a while, and as a matter of fact we still hold on to a pair of them for emergencies. The main limitation of the V5s, or any other “dumb” trigger is the fact that every light works in the same group, therefore, when one of your lights fires, all of them do. 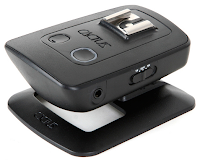 The second limitation (maybe first depending on your priorities) is the fact that there is no remote power control for your slave units. Did you set the power a little too high? Pull it down off the stand and adjust. Never mind the fact that Granny is on the dance floor doing the worm. Too many missed moments put the final nail in this system’s proverbial coffin. I’m not going to spend many words soon the next iteration of my OCF system because it’s just too painful. Let’s call it revision 2.1. The PocketWizard FlexTT5 and MiniTT1 are the photographic equivalents of a mid-eighties Lamborghini Countach. Expensive - check. Impressive features - check. Finicky - check. Not a care in the world about leaving you stranded on the side of the road in the desert with a busted radiator - Double Check. They were terrible. That is all. Move along. Nothing to see here. triggering, but they did have these cool little clip-on receivers to add radio functionality and a dead simple transmitter for on-camera. Hmm… Might be on to something here. Well-built, affordable, feature-packed, and as it turned out, very reliable. It seemed to me that I had stumbled upon the Honda Civic of OCF. Using these little guys off-camera combined with a Nikon SB-910 for on-camera with the transmitter plugged directly into the side of the SB-910 was my go-to setup for a while. 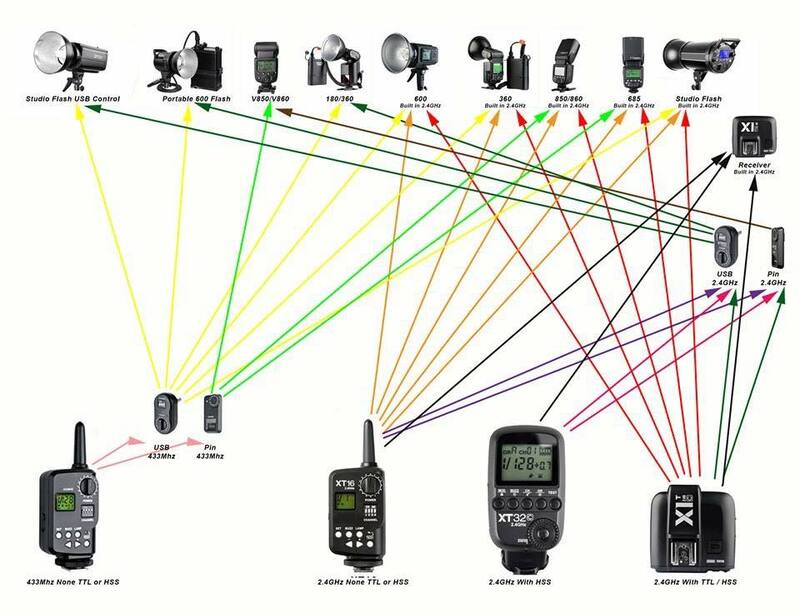 The only real limitation to this system was the stupid PC-3.5mm wire that connected the SB-910 to the Godox transmitter. These cables fail at exactly the wrong moment to cause the most havoc possible. It really was a minor ding in the Godox’s armor, and I used these faithfully until our current flash system was released. In the meantime, it seems as if others were also taking notice of the Godox tech as they began being marketed in the US by a few different resellers. 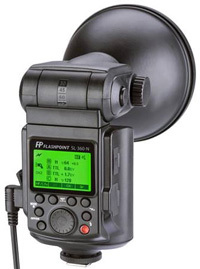 Both CheetahStand and Adorama’s house brand, Flashpoint, marketed relabeled versions. 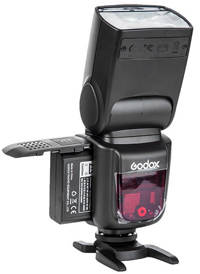 So, it was only natural that they would be the first to market with the next generation of Godox flashes. The X-system was released by Godox in August 2015. From the information that was being leaked about the X-system, it seemed as if it ticked all the boxes that a wedding photographer required: On and off-camera TTL, on and off-camera HSS, flashes with built-in transmitters and receivers, remote power control, an ecosystem of larger moonlights and strobes, and the big kicker was backwards compatibility with their earlier flashes. OK, Godox. I see you. Take my money. The heart of the X-system is the X1 transmitter. It is a smallish black box that takes up about the same amount of space as a pack of cigarettes. 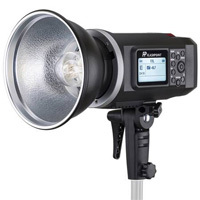 It can control up to five independent groups of off-camera flashes and integrates a pass-through TTL hotshoe for on-camera duty. The X1 has an incredible transmission range and we have tested it to over 300’ successfully. It does, however, work in the 2.4gHz spectrum and will sometimes fall victim to outside interference from DJ equipment and Wi-Fi routers. That sounds worse than it really is, as the X1T has the ability to set any one of 32 channels if interference becomes an issue for you. The controls are well thought out and logical once you get through the initial learning curve. All X-series lights have X- series radio receivers built in, and the speedlights also have transmitters baked in as well. Swoon! Wow. That's a lot of lines. Our journey through the photography-related gear world has been long and convoluted. If there was one resource available to us that could've helped save us some of the pain (and money) involved in getting to our current situation, we would've been ever grateful. Unfortunately, it seems as if every article and guide on the internet are written in order to sell a particular product. I mean, how many reviews have you read where the outcome is, "This product stinks!" We intend to evaluate everything as openly and honestly as possible. Hopefully you'll also notice that none of the links provided in the article are affiliate links. We stand to gain nothing from our words. Over the coming weeks (months, who knows?) 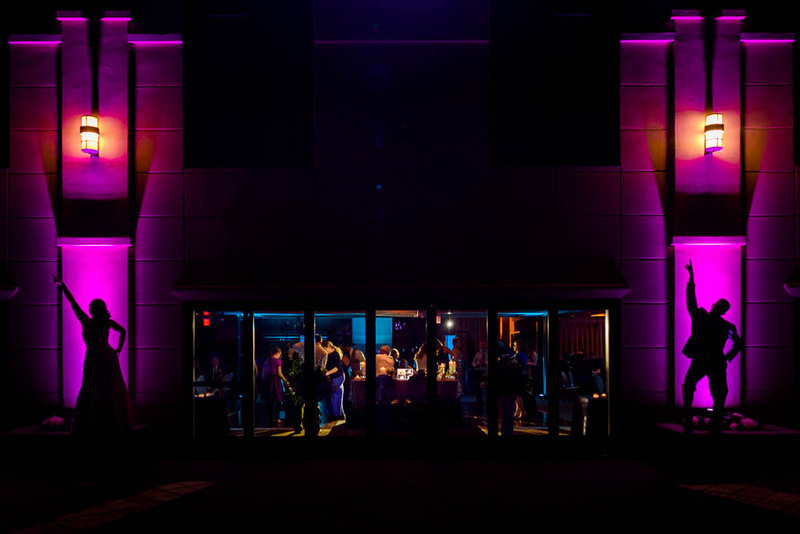 we will be taking the time to review each individual component of the X-System from a wedding shooter’s point-of-view. Hopefully, we can provide a little bit of insight and guidance as to if this system is a good fit for you and your workflow. If you are interested in more articles like this from a wedding photographer’s perspective, please drop us a line in the comments down below. If you know of anyone else who may benefit, give us a share on Facebook!